Today we have 5 Questions with a former Stanford Cardinal who now competes for the Oregon Track Club and makes fun short films in his spare time with his teammates. He's also a big Red Sox fan! 1. Writing About Running: First off, congrats on the PR at Doha (an Olympic A Standard of 3:34.11). How'd the race go in your opinion and how happy were you go get the "A" out of the way? Russell Brown: This is my first A standard. As in, this is the first time I have hit an A standard of any kind in my long career. I am ecstatic that I am now a big step closer to going to the Games, absolutely. But it also is a badge of honor for me that runs a little deeper than the procedural benefits it gives. It is a threshold that in some ways declares you a world class athlete. That feels better than anything. I feel like I put myself into a new category, and it's not a category I knew I would be in for sure, ever. If I was from Lichtenstein, I would be going to the Olympics. That is pretty cool. 2. 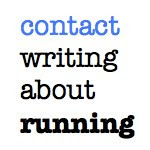 Writing About Running: You'll be part of a stacked mile at Prefontaine. You ran a PR of 3:51.45 last year. 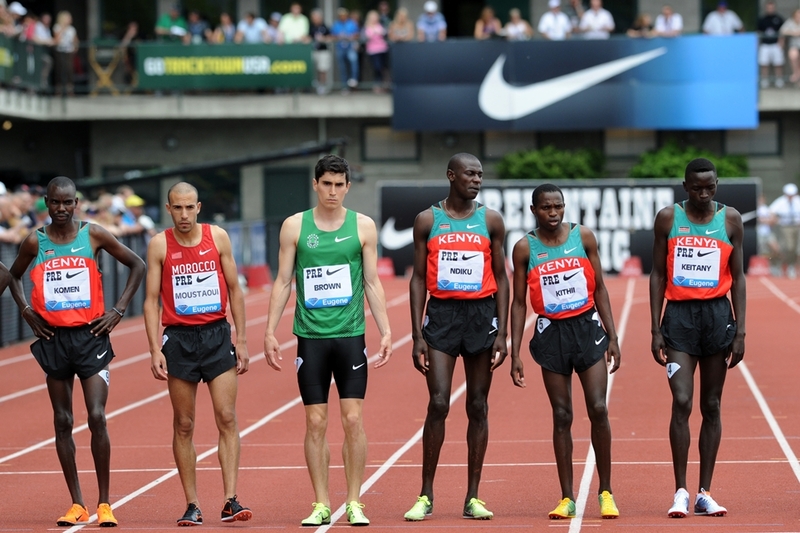 What's it like to be a part of the Bowerman Mile at the most exciting meet in America? Russell Brown: This might just be the most exciting meet in the world. Tom Jordan didn't even have to pay me to write that either. I was in Doha, which ended up being the fastest race in several years, and I look at the start lists for Pre and can't help but think it's better. Honestly, it feels like a dream come true. I have been a track fan for a long time, and I have been still been a spectator at more big-time meets than I have run at. Watching those meets, you never quite believe you'll be out there one day. It's like growing up going to Red Sox games every year, and then suddenly becoming a player on the team (that actually is me also, but I'll save that dream for after running). 3. 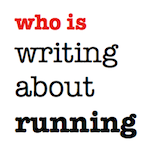 Writing About Running: What else (if anything) do you have in store before the trials? Russell Brown: I don't have any other races lined up. Getting to Doha was enough travel for a lifetime. I'm going to run at Hayward field every day like I have been doing for four years and continue to imagine running down the homestretch in 1st, 2nd or 3rd place. I will just train with Andy (Wheating) and AJ (Acosta), and continue to do the things we have been doing. It's pretty amazing that the biggest meet of my life will be on my home track. Why would I want to go anywhere else for the next few weeks? 4. Writing About Running: You've created a new video series/blog with teammate Andrew Wheating entitled "Behind the Stands." How'd all the come about and what can we expect in the future? 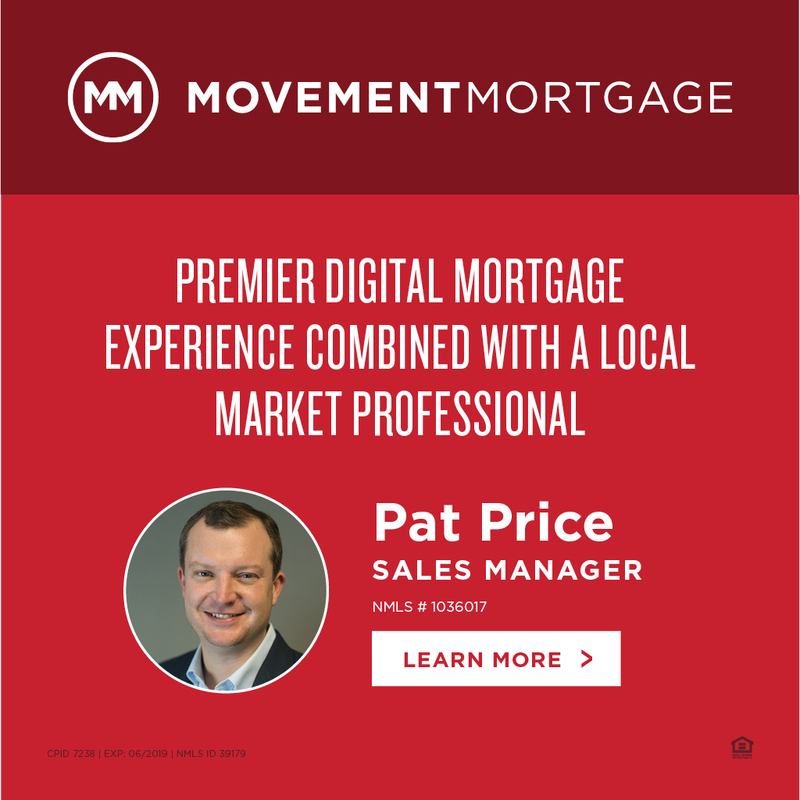 Russell Brown: Where do I start? Andy and I really just thought it would be fun to make some videos. I have heard him say he wanted to create some buzz and excitement, but the first time he brought a camera to practice, it was, "I'm recording, do something funny". It has turned into something slightly better than that I suppose, depending upon who you ask. I think our videos are just an expression of how much fun our sport is. We wanted to show all of the people that do this everyday because it makes them feel good, that that is why we do it too. Money hasn't corrupted track for me, it has just given me the opportunity to do it more. I want to show anyone who cares to see it, that every day I am a runner is great, and I hope it is for them too. 5. 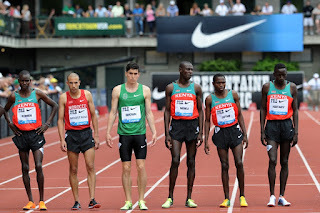 Writing About Running: The OTC has had a nice group of mid distance guys for you to train with over the past few years. How have you enjoyed being part of the program and are you ready for the Eugene faithful to have your back at the trials? Russell Brown: I can't say enough about what it has meant to be a part of my team. The resources and the track knowledge available to me in Eugene are fantastic. There is no way I would be nearly as successful without everybody here. I also just really like everyone affiliated with OTC. Everyday training with these people is fun and exciting. I want to include the broader group of OTC in this too. OTC Elite is a small part of a big organization. 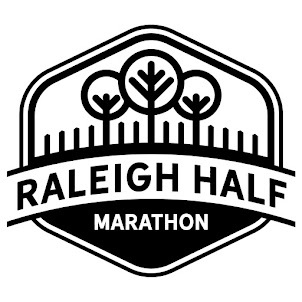 I'm connected to hundreds of runners and running enthusiasts that I see and interact with all of the time. It really feels like what we are all doing up here together is important and meaningful, and I need that.